We are always in search of the best solution to ensure optimal operation. We expect high levels of professionalism from our colleagues and therefore we provide them with the best tools and working conditions. We believe that the key to outstanding quality is determination and dedication. We are committed to quality, and nothing exemplifies this more than the ISO 9001 certificate which we received in 2006 and which we have been regularly renewing. 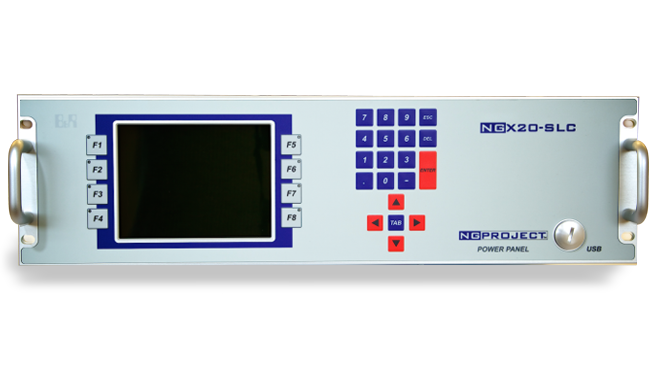 NG Project is an OEM partner and system integrator of the industrial automation tools manufactured by Bernecker + Rainer Industrie Elektronik Ges.m.b.H. 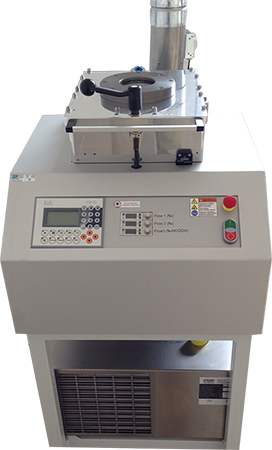 Our company works with automation, industrial, electrical and safety technology products supplied by Dial-Comp Kft. With the help of our residential and industrial automation solutions, we can personalize automation to satisfy all needs, ranging from family homes to production halls, plants, factories and power plants. Discover our automation solutions that will make the operation of your plant or your home more efficient and more comfortable. 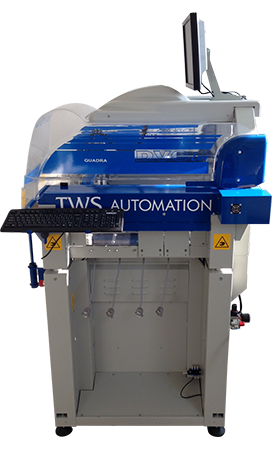 Our automation system has a modular design that can be developed and tailored to individual needs. We can make the operation of your factory, power plant or manufacturing unit safer, more efficient, and easier to control using our industrial automation solutions. Discover NGP InduSmart and let the production begin! We provide efficient solutions to control and regulate the different MEP systems of residential buildings and family homes. Whether at home or in a remote location, you can easily control basic energy efficiency, safety and comfort functions of your property, even with a phone or a tablet. Using our solutions, you will be able to set timed events when you are away, such as turning on light sources at a given time or automatically heat the house in case of a temperature drop outside. You can immediately intervene controlling CCTV systems or locking windows and doors. Explore the completely customizable and personalized NG Project building automation solutions to make your home more efficient, safer and more comfortable. Solutions based on distributed intelligent systems play an ever growing role in every industrial sector. These solutions can operate a process or a machine’s functions just as well as surveilling an entire factory, including entire domestic-level sectorial systems, gathering data of strategic importance to management. “Perfection in Automation”; states Bernecker & Rainer’s the motto. Since NG Project always aims to find perfect solutions, the perfectionist attitude of Bernecker & Rainer is in line with our philosophy. Thus we have been distributing and incorporating Bernecker & Rainer equipment into our own solutions. 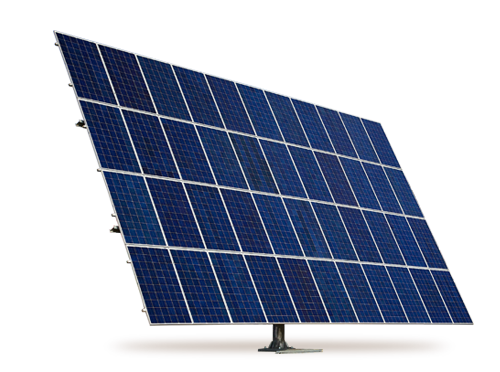 Solar energy has been one of the most popular renewable energy sources for years. As a result of ten years of continuous enhancements, access to clean, green energy is more efficient and cost-effective than ever. 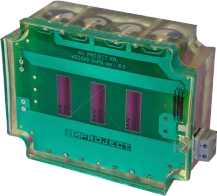 NG Project is keen on developing its own innovative solutions. 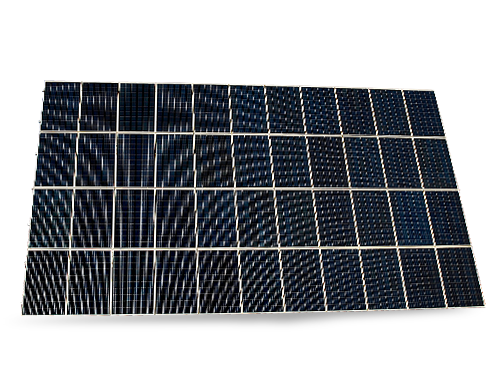 We build solar power systems with an outstanding rate of return using one of the most efficient photovoltaic processing equipment. Whether you are planning to generate thermal power or electricity, we can support your ideas by providing customized solutions. Welcome to the new era of photovoltaic energy! Let us introduce you to the SSP, our new power generating equipment. 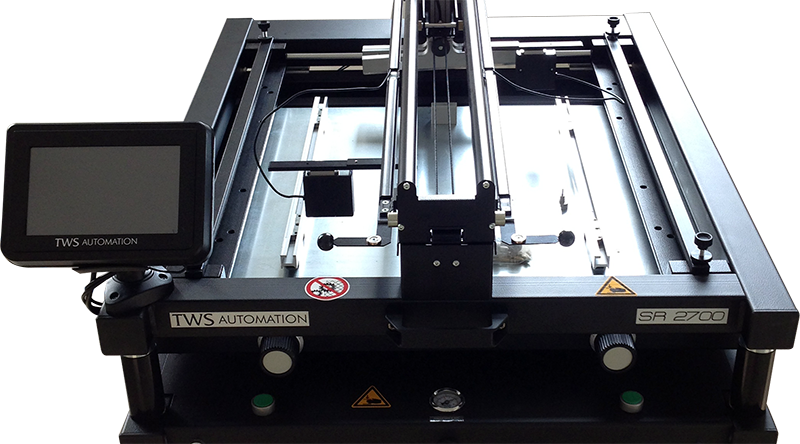 The SSP is a completely automated, single or dual axle, solar tracking rotator system. 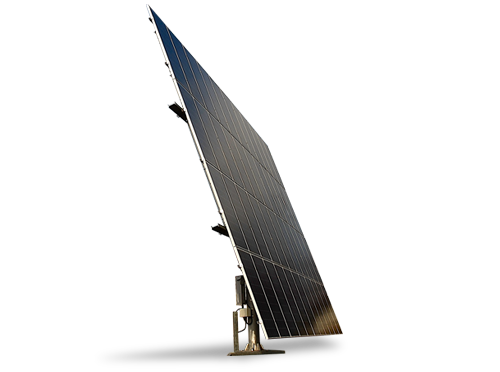 You can mount a photovoltaic solar panel of up to 70 square meters. With the help of solar tracking, the SSP operates with outstanding efficiency, therefore it can be a perfect choice for both personal use and power generation. The SSP follows the movement of the Sun – hence, as opposed to static systems – it ensures energy transformation at a constantly high performance rate without the need of human intervention. Compared to fixed solar panel systems, energy production indicators can be as much as 40% higher. One key question in connection with renewable energies is the efficient storage of any energy surplus created during production. Having identified this problem, we have been designing our systems with integrated energy storage units and uninterruptible power supplies which can offer a solution for efficient energy storage and for the recovery of energy supply in case of potential interruptions. 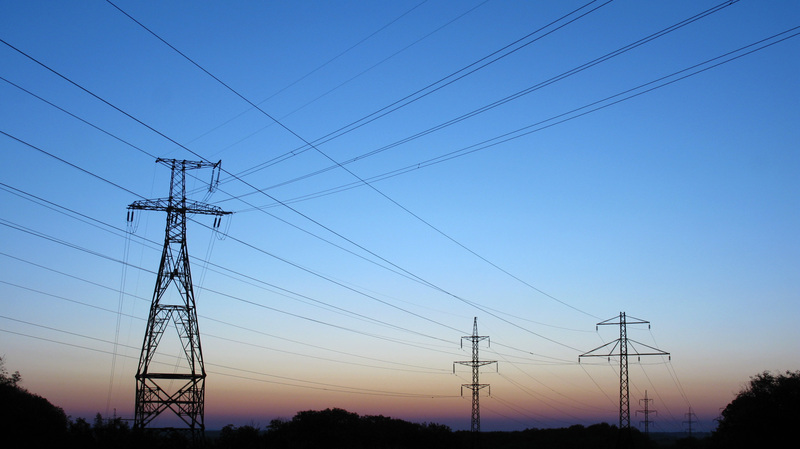 For our electricity generation we use devices manufactured by Growatt, Fronius and Socomec that are the most adequate to carry out backfeeding to the grid and off-grid operations. 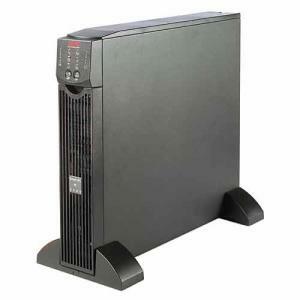 The uninterruptible power supply of our systems is designed for smooth and safe operation. As official retailers of APC and SOCOMEC, we use the products of whichever manufacturer is preferred. 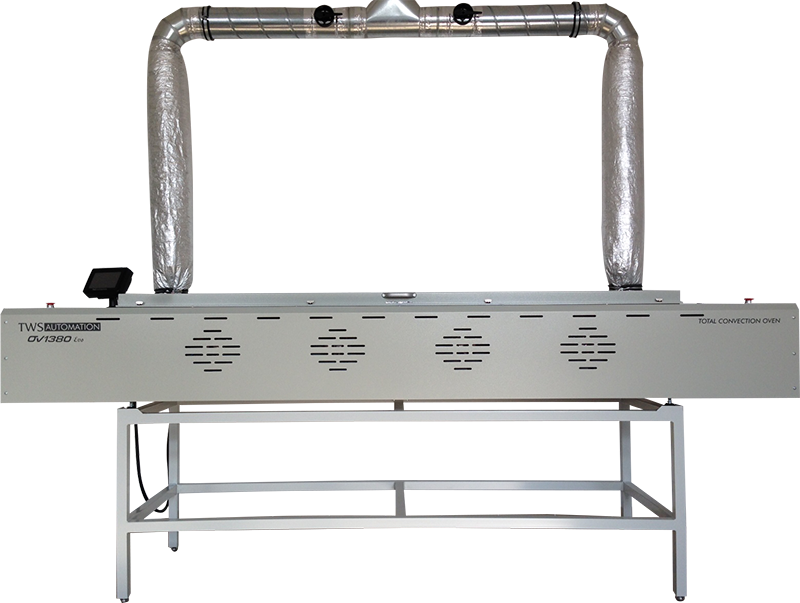 The 19″ rack format, “SURT”-type devices coupled with external battery package provide electricity to customers even in case of several hour-long power outages. In case of higher capacity requirements we can choose from the almost inexhaustible options of the well-designed APC and SOCOMEC product range. In case of using SCP and DSP, NG Project recommends installing a buffer tank of at least 1 cubic meter volume to store heat energy. With the help of such buffer tanks, temporarily underutilized heat energy can be successfully stored at a high efficiency rate until it is used. 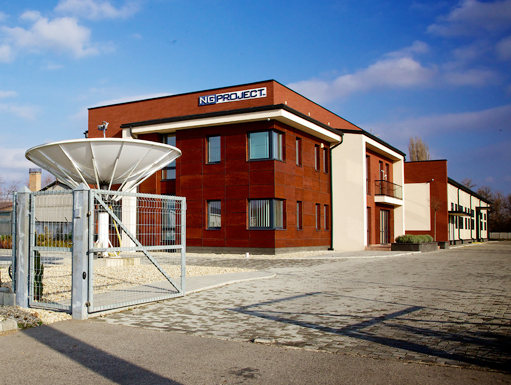 Our company has established a sound relationship with Ép-Gépész Holding and the German BUDERUS. Designed control engineering systems, reconstructed control engineering stations, and supported their implementation. Designed, developed and reconstructed control engineering systems. Monitored and maintained uninterruptible power supply systems. Engaged in continuous engineering and other maintenance tasks. Monitored and maintained tools, equipment and machines using mobile internal combustion engine and other means of propulsion. Repaired software and hardware components of telemechanical systems. Designed the construction of underground facilities for the National Radioactive Waste Repository of Bátaapáti. Carried out the first phase of the NRWR surface facility implementation for low and medium level radioactive waste disposal. 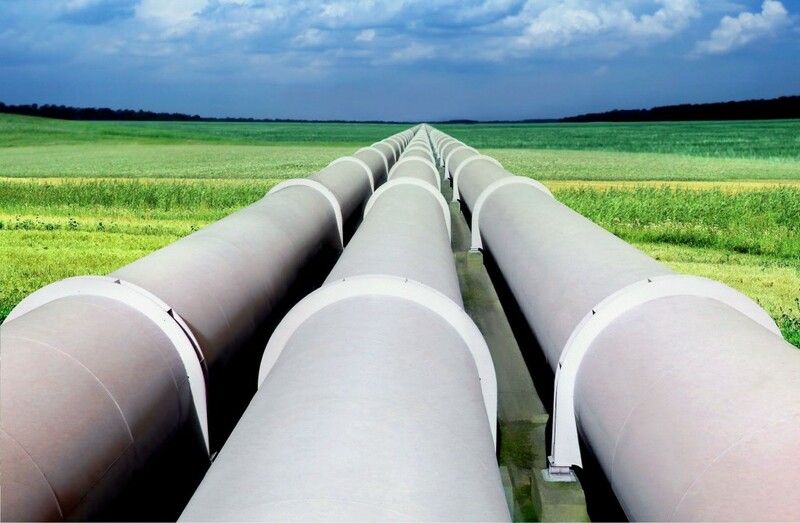 Designed and planned a gas pipeline drilling project for the steam plant at Borsodchem Zrt. Supported the implementation and planned low-voltage and high-voltage control engineering tasks of a small, cogeneration, gas turbine power plant at the pharmaceutical company’s site. 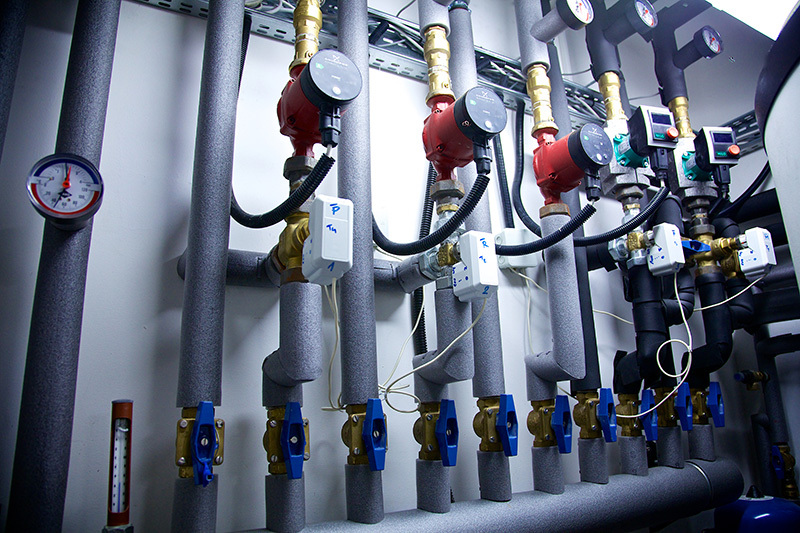 Installed and commissioned the field equipment of the monitoring system which controls the technological operation of several natural gas pressure stations. In 2013 we received the Pegazus Award for being the second most dynamically developing small and medium enterprise in Eastern Hungary. The succes of our company is based on the commitment of our colleagues and their altogether 170 years of experience. Find us also on LinkedIn! z X20-szal a Bernecker & Rainer új, mértékadó rendszert vezetett be. A rendszert a felhasználók igényeinek figyelembe vételével a költséghatékonyságot szem előtt tartva fejlesztették ki. Az X20 rendszer univerzális megoldás bármilyen ipai folyamatirányítási feladat ellátásához. A 2005 rendszer nagy teljesítményű vezérlő a Bernecker & Rainertől (B&R). Nagy számítási kapacitása és I/O sávszélessége bármilyen gépvezérlő, gyártósori vagy folyamatvezérlő rendszer szükségleteit lefedi. A B&R I/O rendszereivel, kezelőfelületeivel és ipari számítógépeivel együtt kielégíti a legmagasabb követelményeket is. Modern interfészeivel, a terepi buszokhoz és hálózatokhoz csatolható. Gebäudeelektrische Starkstrom-Planungen: Berührungsschutz-, Überspannungsschutz- und Blitzschutzsysteme, sowie Genehmigungen, Ausführungen und Nachkontrolle. Um die optimale Lösung zu erreichen suchen wir immer nach der besten Lösung. Wir erwarten von unseren Mitarbeitern eine sehr professionelle Einstellung und unterstützen sie dabei mit den besten Zeugen und Arbeitsverhältnissen. Wir glauben, dass die Bereitstellung von qualitativ hochwertigen Dienstleistungen nur eine Frage der Entschlossenheit und Engagement ist. Wir sind für die Qualität verpflichtet. Dies wird auch durch die ISO 9001 Qualifizierungen bestätigt, die wir das erste Mal in 2006 erhalten haben und seitdem werden kontinuierlich erneuert. Die Tartarini Hungary GmbH. Der Exklusive Vertreiber der Produkten der italienischen Firma O.M.T. Tartarini S.r.I. in Ungarn, auf dem Gebiet von gasindustriellen technischen Produkten. Die NG Project GmbH ist der OEM Partner und Systemintegrator der industriellen Automationsprodukte der Bernecker + Rainer Industrie Elektronik Ges.m.b.H. Unsere Unternehmung arbeitet mit den durch Dial-Comp GmbH. gelieferten Automations-, industrieelektronischen und sicherheitstechnischen Produkten. Unsere Gebäude- und industriellen Automationsmethoden ermöglichen die Ausführung kompletten, individualisierten Automationssystemen für Einfamilienhäuser, Industriehallen, Betrieben, bis hin zu ganzen Fabriken und Kraftwerken. Wir stellen Ihnen unsere selbstentwickelten Automationsmethoden vor, mit denen die Funktion Ihres Heims oder Betriebs viel effektiver und bequemer gestalten können. Unsere Automationssysteme bestehen aus Modulen, die anhand der individuellen Ansprüche gestalten und entwickelt werden kann. Wir bieten effektive Lösungen für Steuerung und Kontrolle der verschiedenen HLK-Anlagen von Wohngebäuden, und Einfamilienhäusern an. Unabhängig von Ihrem Aufenthaltsort können Sie die grundlegenden Energieeffizienz-, Sicherheits- und Komfortfunktionen des Hauses einfach mit Tablet oder via Telefon steuern. Die Lösungen des NG Projects ermöglichen das Timing verschiedener Funktionen, wie, z. B. bei Ihrer Abwesenheit, die Ein- bzw. Ausschaltung der Lichtquellen in bestimmten Zeitintervallen, oder die automatische Aufheizung der Wohnung bei der Senkung der Außentemperatur, oder sogar die sofortigen Eingriffe, z. B. die Steuerung das Kamerasystems oder das Sperren der Türe und Fenster. Lernen Sie die vollkommen individualisierbaren Gebäudeautomationsmethoden des NG Projects kennen, mit denen auch Ihr Haus effektiver, sicherer und bequemer werden kann! Auf jeden Industriegebieten werden die Lösungen mit verteilter Intelligenz von Jahr zu Jahr von wachsender Bedeutung. Diese Systeme steuern nicht nur einen Prozess oder eine Funktion einer Maschine, sondern überwachen das ganze, oder sogar landesweite System einer Fabrik oder eines Industriezweigs, und leisten für das Management Angaben mit strategischer Bedeutung. Seit mehreren Jahren ist die Solarenergie eine der beliebtesten Erneuerungsenergiequellen. Durch die die fortlaufenden Entwicklungen der letzten Jahre wurde diese grüne Energie noch viel kosteneffektiver. Der NG Project wendet eine der effektivsten, fotovoltaischen Methode an, und baut somit Solarenergienutzungssysteme mit hervorragenden Parametern, und entwickelt eigene, innovative Lösungen. Wollen Sie sogar Wärme, oder elektrische Energie erzeugen, können wir Ihre eigenen Vorstellungen mit unseren Lösungen verwirklichen! Treten Sie mit uns in die neue Epoche der Fotovoltaischen Energienutzug ein, und lernen Sie unsere Energieerzeugungsanlage, das SSP kennen! Das SSP ist ein vollautomatisiertes System, das mit einer fotovoltaischen Zelle von max. 70 qm, mit einem ein- oder zweiachsigen Sonnenfolger Rotator installiert worden ist. Das SSP funktioniert wegen des Sonnenfolger Systems mit einer hervorragenden Effektivität, so kann es sowohl in den Haushalten wie auch in den Kraftwerken ein gute Wahl werden. Das SSP folgt die (Sonnenbahn) voll automatisiert, so dass es die Möglichkeit bietet (die, die statischen Systeme nicht bieten können) dass die Energieumwandlung mit großer Effektivität kontinuierlich wird, während das System keinen manuellen Eingriff benötigt. Die Energierzeugungsraten in Verhältnis zu den statischen Systemen können sogar um 40% mehr werden! Bezüglich der Erzeugung der erneuerbaren Energie ist eine der grundlegendsten Fragen die effiziente Speicherung der entstandenen Plusenergie. Nach der Erkennung dieses Problems, bauen wir unsere Systeme mit unterbrechungsfreien Stromversorgungsystemen sowie Energiespeichereinheiten aus, die für die effiziente Energiespeicherung und den Ersatz der eventuellen Energieverlust Lösungen bieten können. Bei unseren Stromerzeugungsanlagen wenden wir entsprechende Teile der Produkte von Growatt, Fronius, Socomec, sowohl bei Inselbetrieb, wie auch bei Netzeinspeisung an. Die unterbrechungsfreien Stromversorgungssysteme sind für den einheitlichen, sicheren Betrieb geplant. Als offizieller Wiederverkäufer der APC und SOCOMEC, benutzen wir die UPS Systeme des bevorzugten Herstellers. Die Geräte von Typ “SURT” mit 19″-igem Rack Ausstattung und externer Batterie leisten die Stromversorgung sogar bei einem mehrstündigen Stromausfall. Bei Bedarf einer größeren Kapazität können wir aus dem nahezu unerschöpflichen Angebot des Hersteller APC und SOCOMEC wählen. Für die Speicherung der Wärme bei der Anwendung von SCP und DSP, schlägt der NG Project die Installation von Wasserbehältern mit einem Mindestvolumen von 1 Kubikmeter vor. Mit Hilfe dieser Pufferbehälter kann die erzeugte, aber nicht benutzte Wärme für die zukünftige Anwendung effizient gespeichert werden. 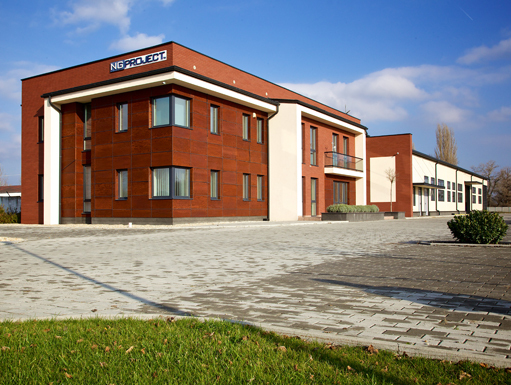 Unsere Firma hat gute Kontakte mit der Ép-Gépész Holding GmbH und der deutschen BUDERUS Company. Pegazus Auszeichnung von 2013, Zweiter Platz, unter den sich am dynamischsten entwickelnden ungarischen kleinen und mittleren Unternehmen, in Ostungarn! Der Erfolg unseres Unternehmens basiert auf dem Engagement und dem insgesamt fast 170 jährigen Fachwissen unserer Mitarbeiter. Suchen Sie uns auch auf der LinkedIn! We provide an efficient solution to control and regulate the different MEP systems of residential buildings and family homes. Whether you are at home or in a remote location, you can easily control basic energy efficiency, safety and comfort functions of your property, even using a phone or a tablet. Indoor temperature can be adjusted based on ad-hoc settings or predefined automatisms by installing cooling and heating control. It is possible to automatic change indoor temperature depending on the variations of outdoor temperature. It is also possible to increase the temperature only in those rooms where you are staying at that moment. Using your phone, you can even start heating your house before arriving home so that it is nice and warm by the time you get there. Several other settings can be created on request of the owner. 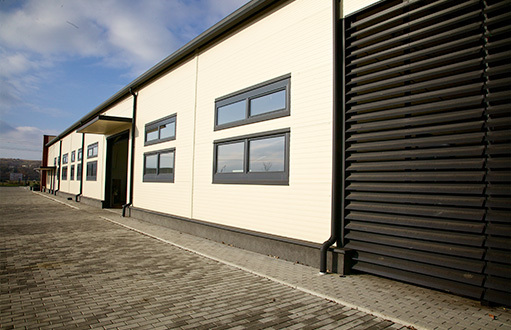 Using our shutter control system you can open or close the shutters automatically, depending on the time of the day, the season or even according to outside temperature or weather conditions. A storm is approaching? Shutters can be closed to protect the windows. Lighting control may also be needed for safety, comfort or energy efficiency reasons. Would you like to be warned if you have forgotten one of the lights on before you leave the house? With us, it is possible! Set automatic ambiance lighting or lighting schemes in the house, and chose the preset options with one simple command instead of switching dozens of light switches. Using the window and door control function, you can close all windows of the house with a command from your phone when you leave. You can also open them for ventilation. Moreover, opening windows can be programmed in advance, in case of a fire, for instance. With or without display, the network of thermostats that we have designed constitute the control points of a smart home. With their help, the temperature of the house can be set to the highest degree of energy efficiency, according to the time of day and the comfort level of the user. Our building automation systems can be controlled according to your needs from a tablet or a phone with Android or iOS operation systems. You can also set up the system to send you a warning or a report on any type of event, even via e-mail. “Perfection in Automation” states the motto of Bernecker & Rainer. Given that NG Project always aims to find perfect solutions, the perfectionist attitude of Bernecker & Rainer is in line with our philosophy. Thus we have been distributing and incorporating their equipment into our own solutions. Bernecker & Rainer sets the standards with its new system, the X20. The system has been developed by taking into account customers’ needs without losing its cost effectiveness. The X20 system is a universal solution that can perform any industrial process management task. Power Panel is an optimal solution for integrated control, operation and visualization. We offer a wide range of intelligent panels to perform small and medium scale automation and industrial process management tasks. System 2005 is a high performance control solution from Bernecker & Rainer (B&R). Its high calculation capacity and I/O bandwidth can satisfy the needs of any machine control, production line or process management system. Unfortunately, the system is not manufactured any longer. Our company, however, is ready to continue the maintenance and reparation of the systems that are already operating. The operation of your factory, power plant or manufacturing unit can be made safer, more efficient, and easier to control using our industrial automation solutions. Discover NGP InduSmart and let the production begin!! 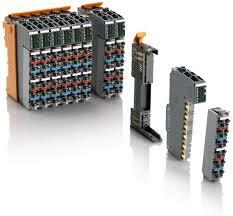 PLCs are used for managing complex systems, production lines and machinery. 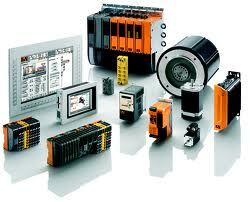 We supply PLC systems with an application we developed ourselves. Our PLC systems are flexible, configurable, designed with a modular structure so that they can be customized according to the needs of our customers. NG Project is proud to present its self-developed BaRflow flow computer. It provides measurements and data collection of outstandingly high precision in any industrial environment. 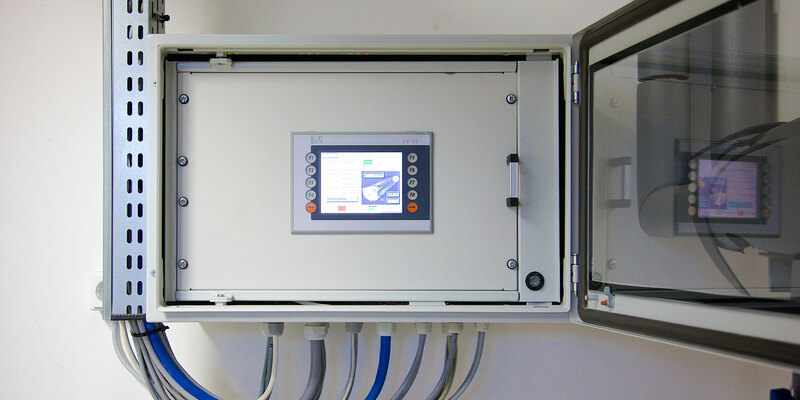 The system can be freely configured, therefore it can be used for different types of measurements (gas, liquid, vapour, heat, atmospheric pollution, electric energy, etc.). The system is based on the latest PLC technology. It can be freely programmed according to custom requirements. The device can be controlled either remotely or directly by using its own display. Barflow has been issued European standard certifications by the Hungarian Trade Licensing Office. The PLC based 19” rack-type, freely programmable SLC controller hardware is based on the B&R X20 and is a tool developed by NG Project. It can be applied in any industrial or domestic environment. The range of applications that can be loaded onto the device is practically infinite. One of the innovative software we have developed is an indispensable tool used in the gas transportation which makes the operation of gas transfer stations safer by controlling gas odorization devices. A tool for data collection, data analysis and data transfer that works even in explosion proof environments. 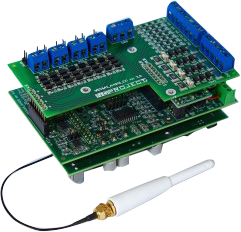 It communicates via phone network and via wireless connection, using ModBUS protocol and direct OPC connection. Its power consumption is minimal. We can guarantee up to 2 years of autonomous operation without external power supply as a result of the use of its own power supply. It has Wlan Bridge, Accespoint or Router functions in explosion proof spaces. The ExPS – explosion proof power source equipment is developed primarily to supply a Weggas module in a potentially explosive environment. As a standard, the system contains a set of 140Ah, 3,6V DC (NG-BATT-140-036-B-N) batteries. The capacity and voltage range can be scaled according to the available selection of models. A hűtés- és fűtésvezérlés telepítésével előre definiált automatizmusok, vagy adhoc beállítások alapján is szabályozható az épület belső hőmérséklete. Lehetőség nyílik a külső hőmérséklet ingadozásához kötni a belső hőmérséklet automatikus változtatását. Ugyancsak opció, hogy csak azokban a helységekben menjen egy bizonyos hőfok fölé a hőmérséklet amelyben éppen tartózkodunk. De akár telefonjáról vezérelve is felfűtheti a házat hazaérkezés előtt, hogy az ajtón belépve már kellemes hőmérséklet fogadja. Számtalan további beállítás lehetséges, melyeket a tulajdonosi igények szerint szabadon alakítható. A redőnyvezérlés segítségével automatikusan felhúzhatja, vagy leengedheti a redőnyöket a nap- illetve évszaknak, de akár a külső hőmérsékletnek és időjárási viszonyoknak megfelelően. Vihar közeleg? A redőnyök leereszkednek, hogy védjék az ablaküveget.Világításvezérlésre biztonsági, kényelmi és energiahatékonysági okokból is szükség lehet. Szeretné, hogy értesítést kapjon ha bekapcsolva felejtette az egyik lámpát mielőtt elmenne otthonról? Velünk lehetséges! Állítson be automatikus hangulatvilágításokat, világításképleteket a házban, melyekre egy mozdulattal átválthat, a több tucat kapcsoló átkapcsolása helyett. A nyílászáróvezérlésnek köszönhetően egyetlen mozdulattal, telefonja segítségével bezárhatja az összes ablakot a házban, amikor elmegy otthonról, de ugyanígy ki is nyithatja őket szellőztetés céljából. Sőt az ablakok kinyitása előre programozható, például egy esetleges tűz esetére. Kijelzővel vagy kijelző nélküli kivitelben, sajátfejlesztésű termosztátjaink egy hálózatot alkotva az intelligens ház ellenőrző pontját alkotják. Segítségükkel a ház hőmérséklete mindig az adott napszaknak és a felhasználó komfortérzetének megfelelően maximális energiahatékonysággal beállíthatók. Az NG Project által telepített épületautomatizálási rendszereket az Ön igényének megfelelően Android, vagy iOS rendszerű telefonjáról, illetve táblagépéről is vezérelheti, de tetszőleges eseményekről kaphat jelentést, vagy figyelmeztetést akár emailben is. Különböző környezetekre tervezett ipari automatizálási megoldásainkkal biztonságosabbá, hatékonyabbá és kontrolláltabbá teheti ipari, erőművi, vagy egyéb gyártási működését. Ismerje meg az NGP InduSmartot és induljon a termelés! Saját fejlesztésű alkalmazással látjuk el az összetett rendszerek, gyártósorok, szerszámgépek irányításához használt PLC rendszerek vezérlését. Az általunk fejlesztett PLC rendszerek modulárisan tervezett, paraméterezhető, rugalmas megoldások, megrendelő igényeire szabott vezérléssel. Az NG Project bemutatja az egyedi fejlesztésű BaRflow számítóművét.Ipari környezetben biztosít kiemelkedő precizitású mérést és adatgyűjtést.A rendszer igény szerint konfigurálható, így számos különböző típusú mérésre (gáz, folyadék, gőz, hő, légszennyezés, elektromos áram, stb.) is alkalmazható.A rendszer a legmodernebb PLC technológiára támaszkodva, egyedi igényeknek megfelelően szabadon programozható. Távoli eléréssel vagy közvetlenül,saját displayen keresztül is vezérelhető. Európai minősítésü MKEH bizonylatokkal rendelkezik. Az SLC vezérlő hardver egy általános B&R X20 alapokora épülő , szabadon programozható PLC alapú 19″ rack kivitelü, az NG Project saját fejlesztésü eszköze. Bármilyen ipari, vagy háztartási környezetben elhelyezhető. A készülékbe töltött alkalmazások tárháza gyakorlatilag végtelen. Az általunk kifejlesztett egyik innovatív alkalmazás a gázszállítási iparban elengedhetetlen eszköz, amely a gázszagosítás eszközök vezérlésével teszi még biztonságosabbá a gázátadó állomások működését. Robbanás biztos környezetben is működő adatgyűjtő, adatanalizáló és továbbító eszköz,amely telefonos hálózaton és vezeték nélkül is képes kommunikálni ModBUS protokoll használatával, közvetlen OPC kapcsolat. Önműködő vezérlésének köszönhető minimális áram felvétel, saját gyártmányú RB környezetben alkalmazható áramforrásunk segítségével akár 2 év autonóm külső táplálás nélküli működés! Wlan Bridge , Accespoint vagy Router funkciók RB tereken. Az ExPS – robbanásbiztos áramforrás elsődlegesen a Weggas modul tápellátására szolgáló, potenciálisan robbanásveszélyes környezetben történő alkalmazásra kifejlesztett berendezés. Alapkiépítésben a rendszer 140Ah, 3,6V DC (NG-BATT-140-036-B-N) elemcsomagot tartalmaz. A típusválasztéknak megfelelően skálázható a kapacitás- és a feszültség- tartomány.